In this Chapter of her private letters to her family, H.P.B. says she hardly loves any individual at the personal level, except for her family members, and this because they are “of her own blood”. She says she is sacrificing her life for Theosophy, not for theosophists personally. 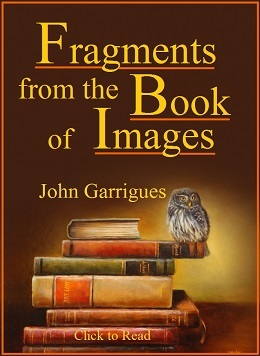 Personal ties are obstacles, since the Pilgrim must identify himself with the Karma Law, and Karma, as Robert Crosbie wrote, is “an undeviating and unerring tendency in the Universe to restore equilibrium, which operates incessantly”. Any form of personal love and attachment (or rejection) is therefore a hindrance for the disciple, and H.P.B. was well aware of that, although parts of her lower self still had intense personal ties. In this chapter H.P.B. 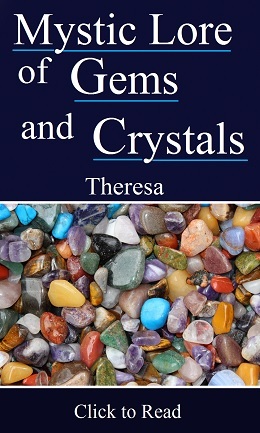 examines her own impersonal mission and work from the point of view of her lower self and partly with the eyes of her relatives, who happened to have a very limited understanding of theosophy. Humour is also present. The “ninth wave” mentioned by H.P.B. is a traditional giant sea wave which can swallow whole ships leaving no trace of them. Its existence has a mythical dimension. 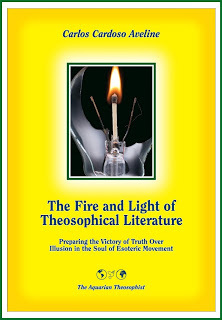 “Light on the Path”, written down by M.C., Theosophy Company (India), Bombay (Mumbai), 1991, 90 pp., see p. 24. “The Friendly Philosopher”, Robert Crosbie, Theosophy Company, Los Angeles, 1945 / 2008, 416 pp., see p. 30. “Webster’s Unabridged Encyclopedic Dictionary of the English Language”, Portland House, 1989 edition.